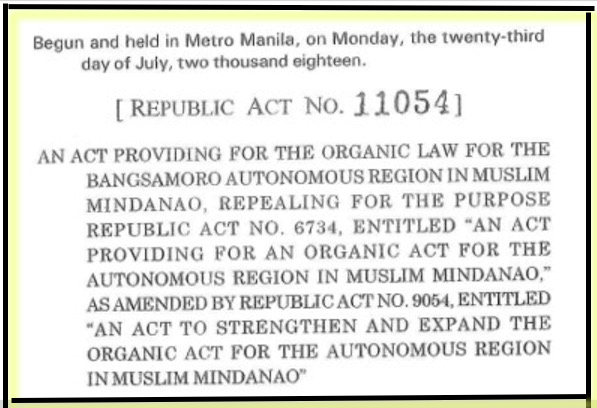 On July 27, the Philippine President signed into law the Bangsamoro Organic Law which aims to complete the peace agreement between the government and the Moro Islamic Liberation Front. This peace agreement was signed in 2014 but required a law to implement it. The Center for Peace Education at Miriam College in Quezon City has been lobbying for the inclusion of peace education in the Education provision of the said draft law. After nearly 4 years, the said efforts had finally yielded the result that was hoped for. Under Article IX, the Education provision of the new law, second paragraph says: “The Bangsamoro government shall institutionalize peace education in all levels of education” (page 39).